Design. Build Enjoy. If you’re looking for a safe and beautiful place to store your car, tools, and toys, look no further than a custom garage by Stratton Exteriors. All of our garages are individually crafted to your specifications. 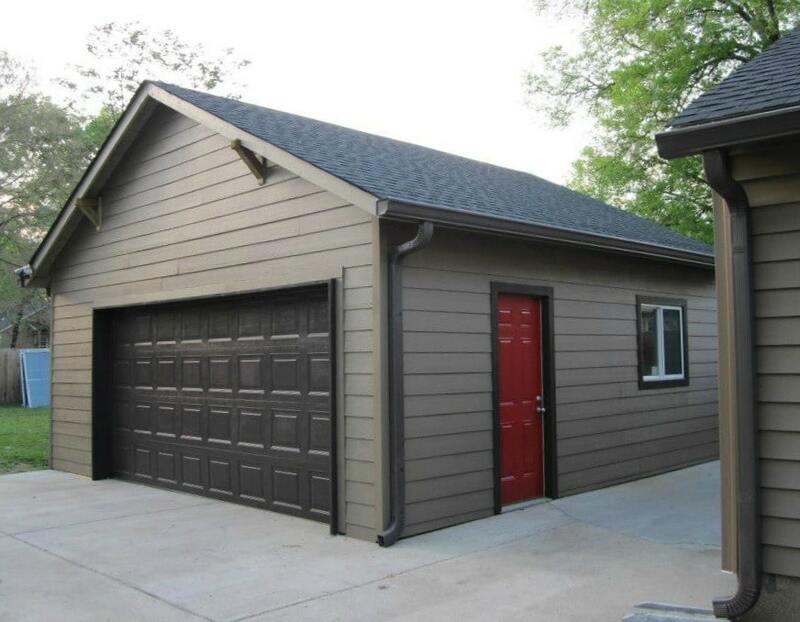 If you’ don’t know exactly what you’re looking for in a detached garage, we’re happy to recommend an architect that we trust or to work with your preferred designer to build the garage of your dreams. We guarantee that our carefully crafted garages will both stand out and blend in beautifully with your existing architecture and your neighborhood. Our clients remember us for the work that we do and our commitment to quality craftsmanship. We more than a general contractor: we’re your source for ideas and inspiration. We’re a value-added general contractor dedicated to making your spaces work for you. If you don’t have space or budget for a detached garage but need to protect your car and valuables from Nashville’s unpredictable weather, then a new carport may be the solution that you’re looking for. Whether you’re looking to Stratton to assemble your carport from a kit or have custom needs, we’re happy to help. 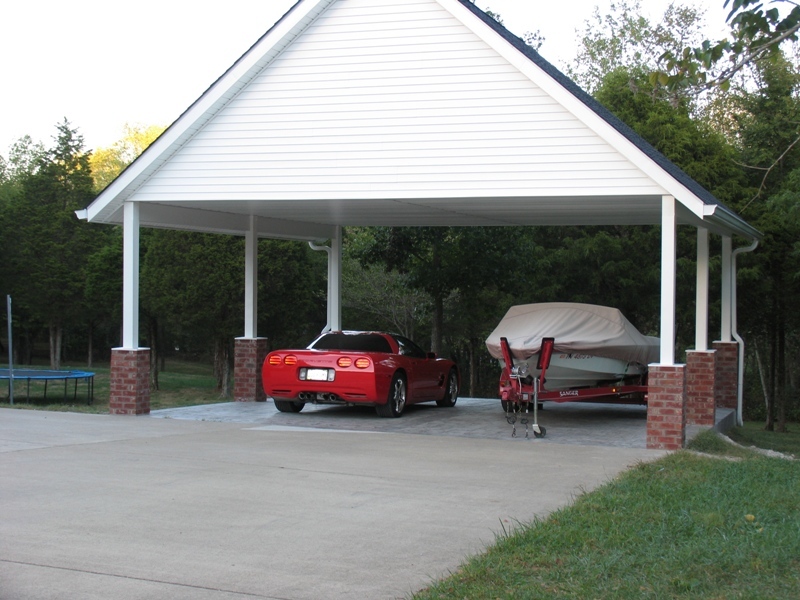 We can build or construct the perfect carport for your needs, your home, and your neighborhood. We’ll help keep you warm and dry. To learn more about custom carports, carport repair or for advice on the purchasing the best carport kits for your property, give us a call! (615) 750-2148.